When Wendy Martin, Artistic Director of Perth Festival, saw the latest work from the Michael Clark Company at last year’s December Dance Festival in Bruges, Belgium, she felt instinctively that here was a piece that would attract people who don’t normally go to contemporary dance. 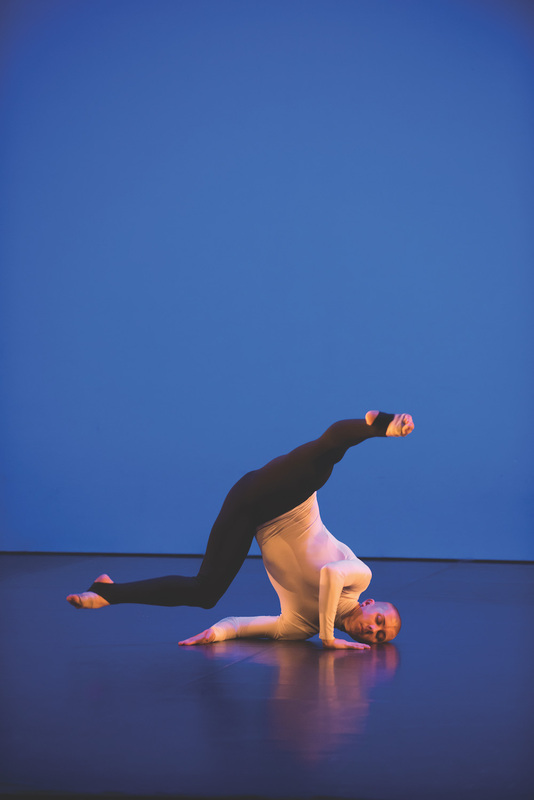 A triptych choreographed to music by Erik Satie, Patti Smith and David Bowie, running a tight 85 minutes including interval, she found herself on her feet with the rest of the audience as the work – entitled to a simple, rock ‘n’ roll… song. – climaxed to Bowie’s Aladdin Sane. Martin believes that this is one reason why to a simple, rock ‘n’ roll… song. resonates so powerfully. “He made this work after Bowie passed away [in January 2016] so it feels particularly emotionally engaging,” she says. “The thing about Michael Clark’s choreography is that because he comes out of classical dance it has the rigour of classical movement. At the same time, it feels completely contemporary,” adds Martin. Clark himself – will perform to a simple, rock ‘n’ roll… song. at the Sydney Opera House and then at Perth Festival in what will be the company’s Perth debut. Now 55, Scottish-born Clark trained at The Royal Ballet School in London. Knocking back an offer to join The Royal Ballet, he danced with Ballet Rambert and then in 1984, aged just 22, formed the Michael Clark Company. Considered one of the great iconoclasts of British dance, Clark and his company became “one of the most provocative and exciting pop-cultural happenings of the 1980s” said The Guardian. The years between then and now have been a roller-coaster for Clark who has battled various addictions but to a simple, rock ‘n’ roll…song. has been hailed by critics as a return to form. “Clark has always been a huge talent, but here his artistry reaches a zenith in which being chic and being smart are allied to a real passion for pure dance,” said The Times. 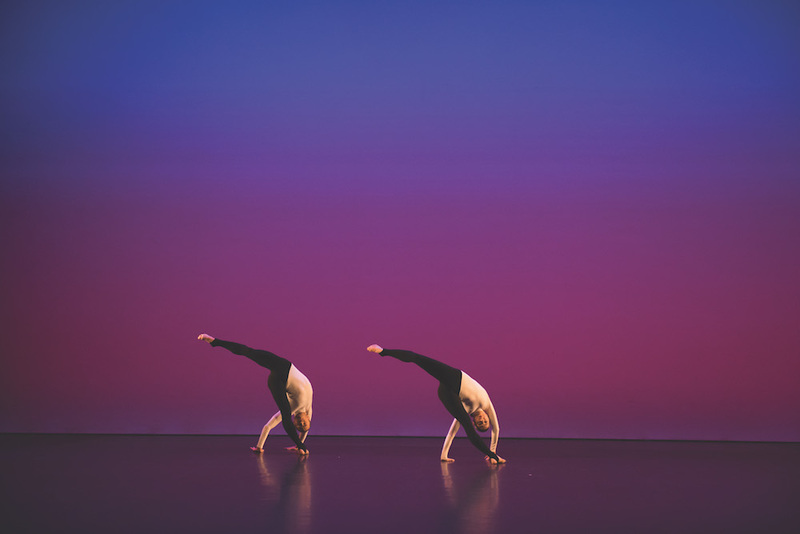 Consisting of three sections, the work opens with Satie Studs/Ogives Composite choreographed to pieces of crystalline piano music by Erik Satie known as the Ogives. 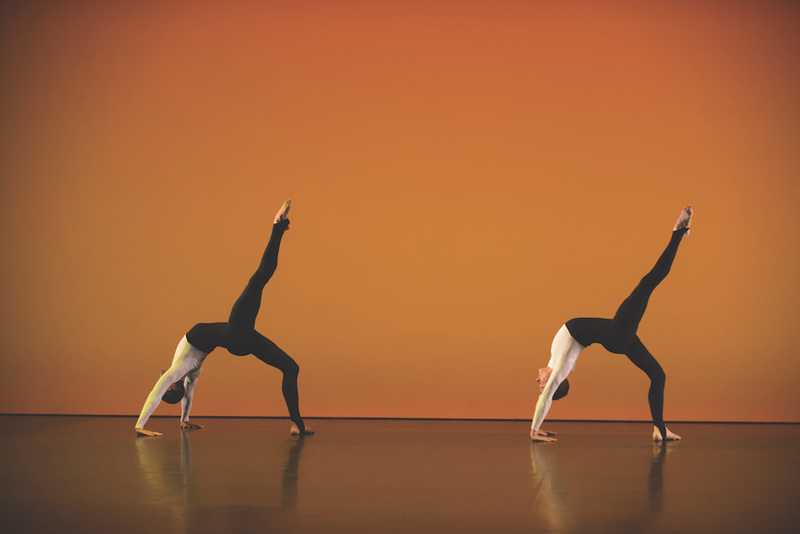 The eight dancers, clad in sleek black and white costumes (by Stevie Stewart) create beautiful sculptural shapes against colourful backdrops by lighting designer Charles Atlas, with critics finding echoes of Merce Cunningham and Frederick Ashton in the austere, rigorously precise movement. From there, Clark powers into the second section, Land, choreographed to Patti Smith’s snarling, three-part song Land from her 1976 album Horses. Clad in flared black PVC unitards, the dancers perform against a stage adaptation of Atlas’s 2010 psychedelic video installation Painting by Numbers in which cascades of white numerals create swirling patterns. to a simple, rock ‘n’ roll… song. plays at Sydney Opera House, January 30 – February 4, and His Majesty’s Theatre, Perth as part of the Perth Festival, February 14 – 17.